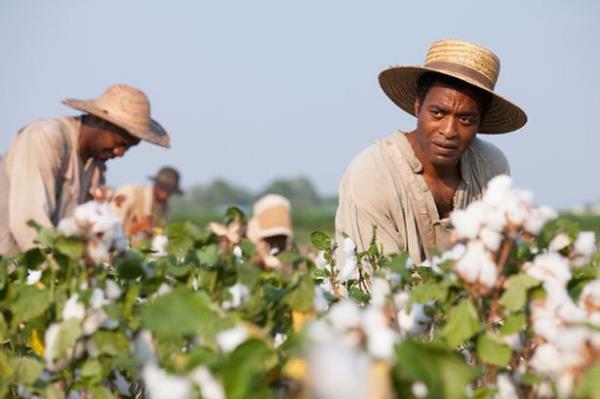 Unflinching drama 12 Years a Slave has won the best-picture prize at the British Academy Film Awards while its star, Chiwetel Ejiofor, was named best actor. Ejiofor thanked director Steve McQueen for bringing to the screen the true story of a free black man kidnapped into servitude in the 19th-century American South. The best-actress prize went to Cate Blanchett for her turn as a socialite on the slide in Blue Jasmine. She dedicated the award to actor Philip Seymour Hoffman who died this month. Alfonso Cuaron was named best director for Gravity – one of a clutch of prizes for the sci-fi thriller. GALLERY: Lupita Nyong’o – Model or Actress?